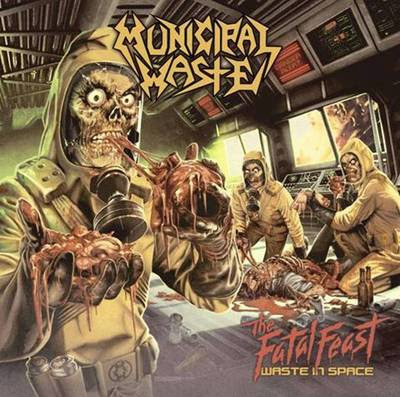 Be sure to check out the latest release for Municipal Waste, "The Fatal Feast", which is due in stores on April 10th, 2012 via Nuclear Blast Records. Alright future rock stars. 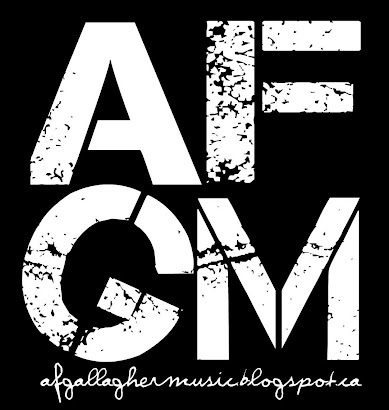 Time for you drummers to see what your made of. 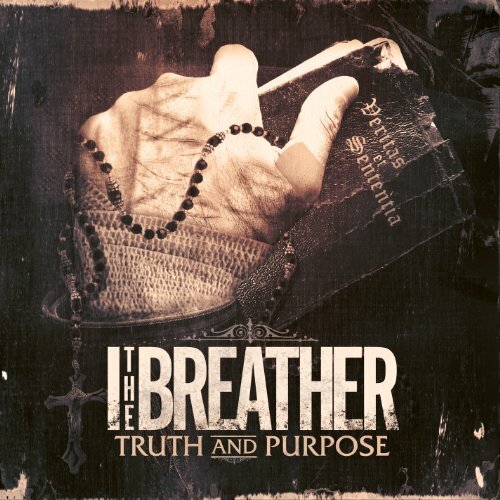 Textures drummer Stef Broks has released a playthrough video for their single "Laments of An Icarus". 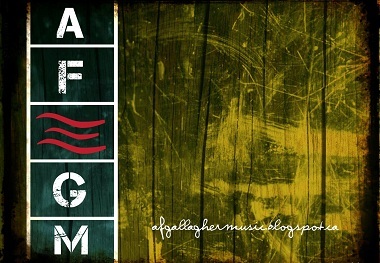 Now here's the challenge...PLAY IT! 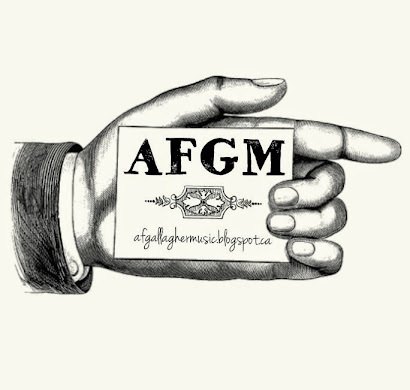 Send AFGM a video of you playing the song (obviously on drums) and we shall post it via the blog/AFGM Facebook. 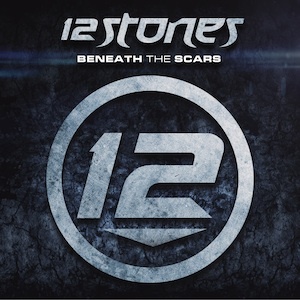 "Infected" will be the opening track for 12 Stones newest album "Beneath The Scars" (click link to pre-order album), which is due in stores on May 22 on the Executive Music Group label via Fontana/Universal Records. 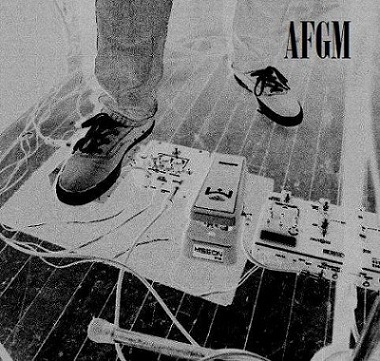 And as always folks, make sure to head over to AFGM Facebook and 'like' the page for regular updates, video, feeds, or just to chat about music. Cheers!